Homeowner Do-It-Yourself Lawn Calendar Reminders! Earlier this year I wrote two blog posts that listed out both a cool- and warm-season lawn calendar for homeowners. If you are anything like me then I have already forgot what I was suppose to do so sometimes it is good to have a reminder. 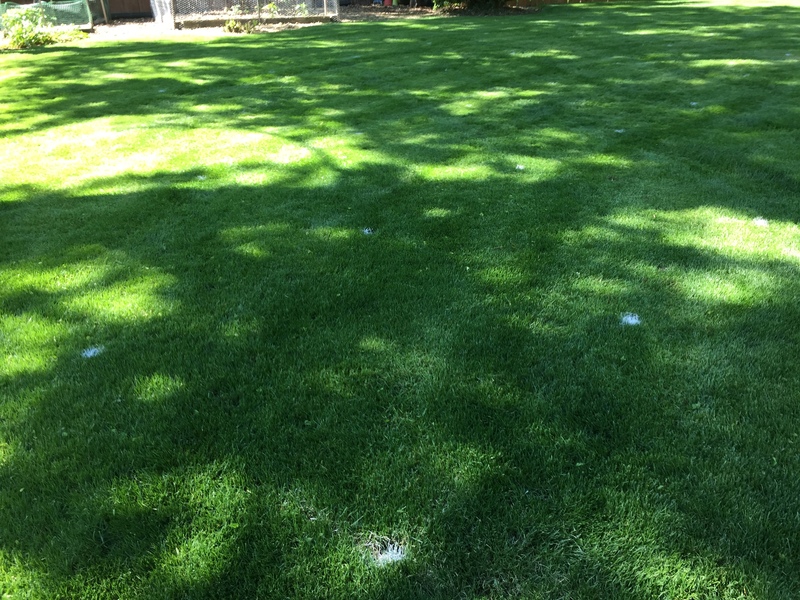 Buffalograss – Fertilize with 1 lb. 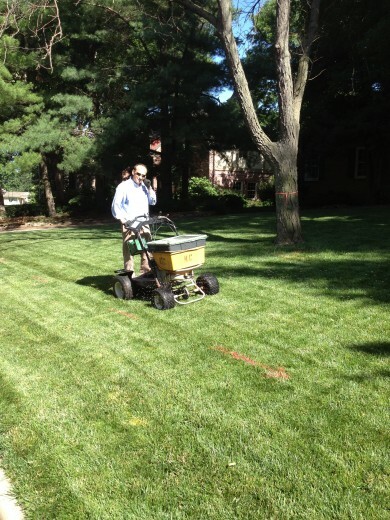 of nitrogen per 1,000 square feet during June. More applications will give a deeper green color. If it is felt that a second application is needed, apply in July. 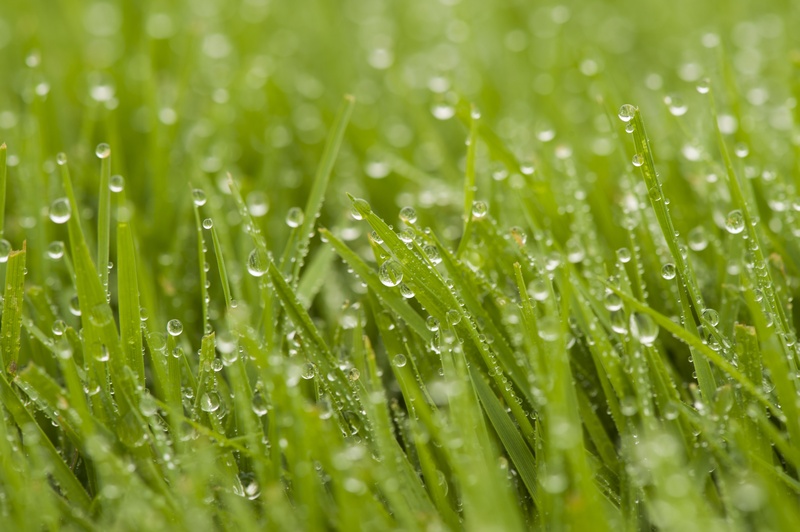 Do not exceed more than 2 lbs of nitrogen per 1,000 square feet per YEAR for a home lawn. 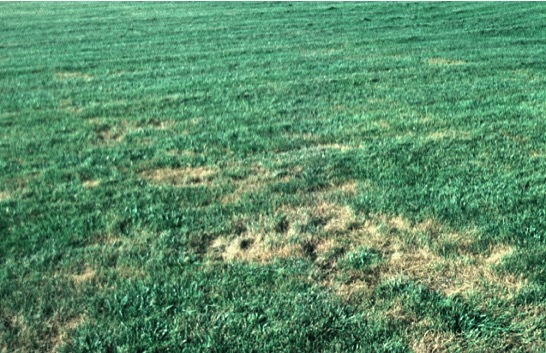 If grubs have been a problem in the past, apply a product containing imidacloprid by mid July. Imidacloprid can be applied as early as mid May if there are problems with billbugs or May beetle grubs. These products kill the grubs before they cause damage. They are effective and safe but must be watered in before they become active. 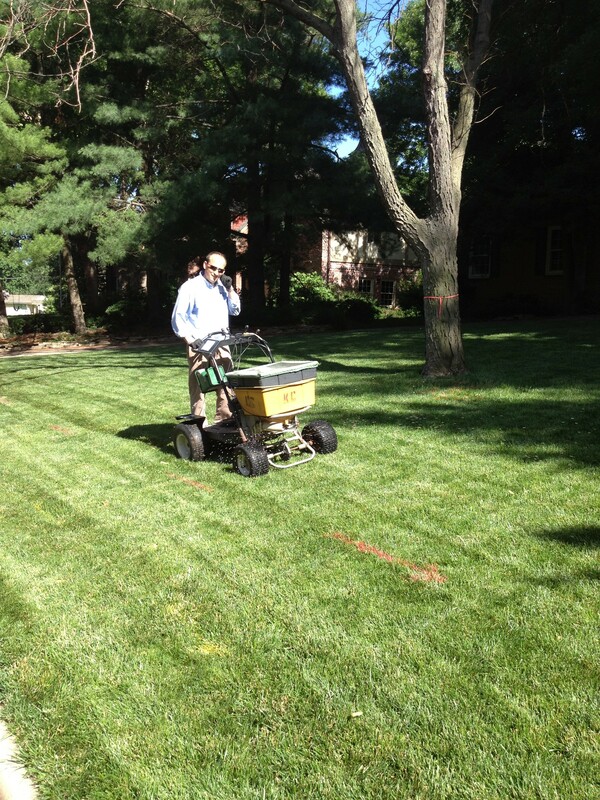 June is also a good time to core aerate a warm-season lawn. 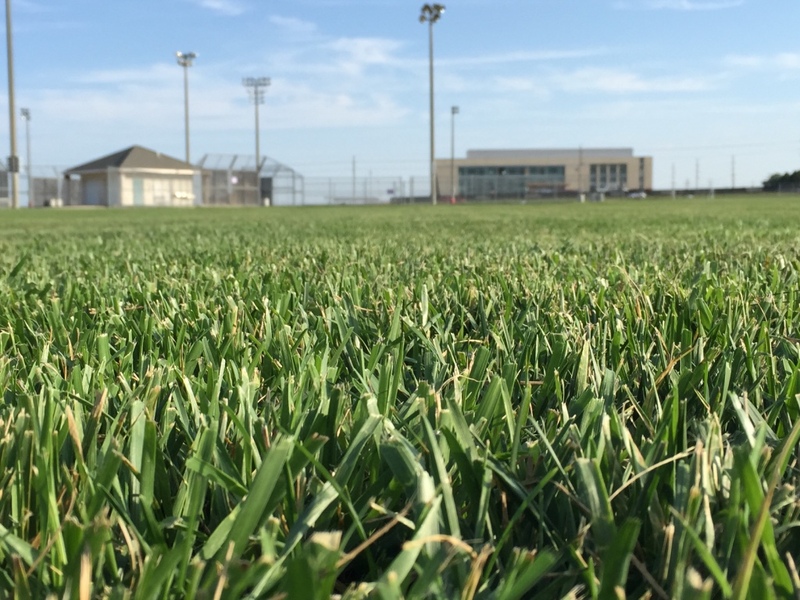 Core aeration will help alleviate compaction, increase the rate of water infiltration, improve soil air exchange and help control thatch. About a week ago I was invited back again to speak with Eric Atkinson, host of Agriculture Today a daily program distributed to radio stations throughout the state. It features K-State agricultural specialists and other experts examining agricultural issues facing Kansas and the nation. Check out the radio program below!